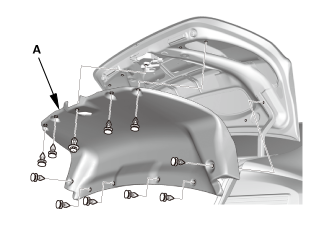 Remove the trunk lid trim panel (A). 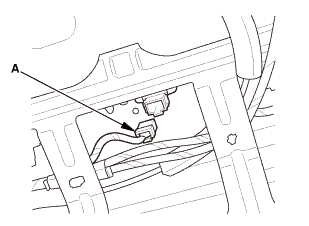 Remove the trunk lid outer handle switch (A). 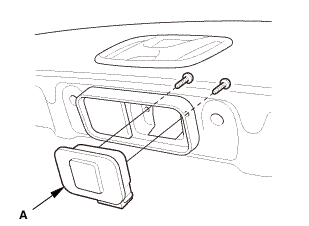 Install the trunk lid outer handle switch (A). Install the trunk lid trim panel (A).